Paddy Holohan has never been one to deny offering his opinion when asked. So naturally, when probed for his prediction on the upcoming boxing match between Conor McGregor and Floyd Mayweather. 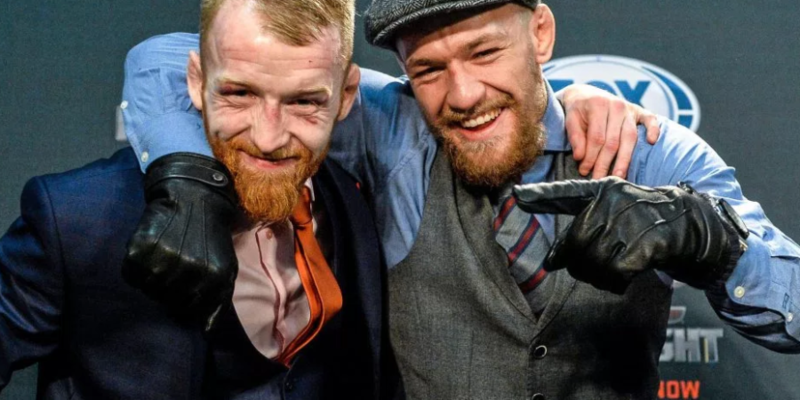 Combine that with having been involved in McGregor’s rise from the very beginning, and it’s not really a shock that the new owner of SBG D24 is backing his teammate to shock the world once again. 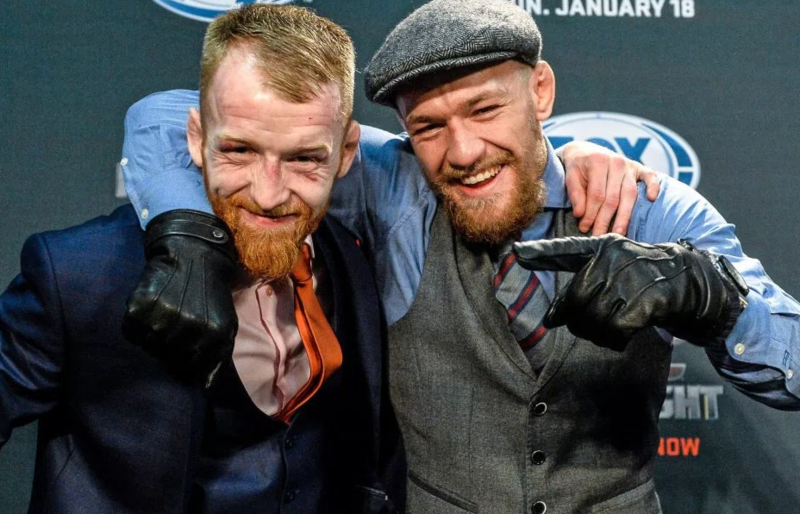 “I think Conor’s going to box him and out box him,” Holohan said, speaking with Off The Ball. “That’s what I think, I really do. Conor’s going to move and box, and look like a boxer. Because he is a boxer, boxing’s just one stage of this. How many hours can you do at something before you’re extremely good at something? He’s trained for ten years, and boxing is huge pad sessions, training for fighters that you know you’re gonna land these shots. As for Mayweather’s chances, Holohan believes that once the two men step through the ropes the boxer will realise quickly he’s facing a fighter — resulting in nothing but nerves.